Madeline Simpson is hot, sticky, and pissed off. She’s had it up to here with people treating her like dirt, and the hot flashes certainly aren’t helping. When her temper causes her to accidentally murder her landscaper, she expects to live out the rest of her menopause in prison. 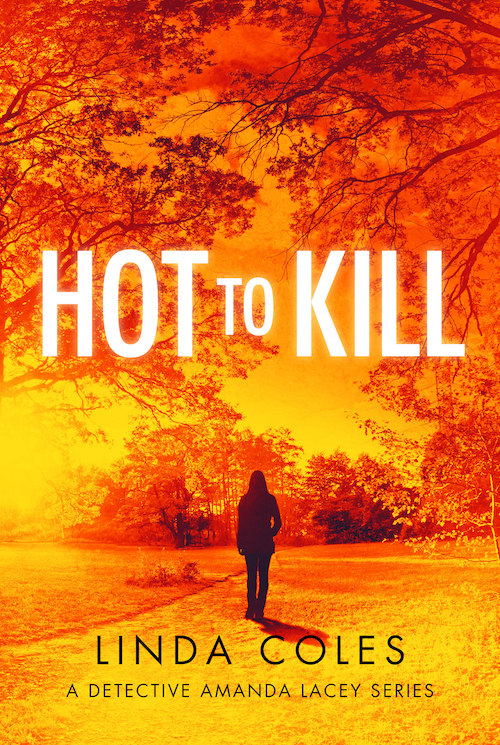 Hot to Kill is the standalone second installment in the Detective Amanda Lacey mystery series. 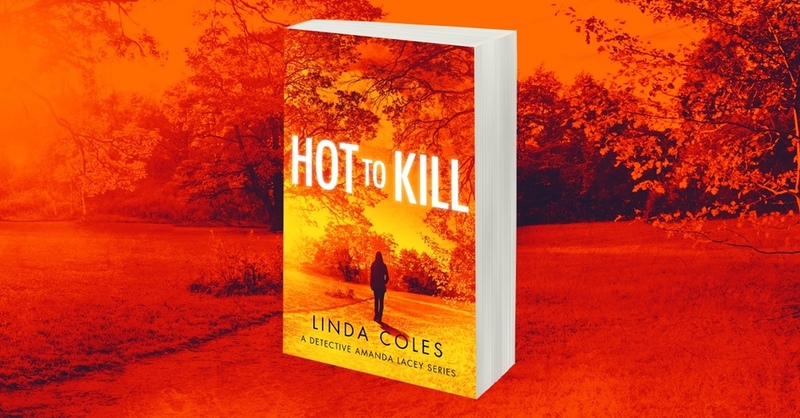 If you like small-town crime dramas, firecracker characters, and strong female protagonists, then you’ll love the latest whodunnit from international bestselling author Linda Coles. Buy Hot to Kill to read the fiery thriller today! This book was influenced by my own menopause experiences, though while I felt like killing someone, I absolutely didn’t! You’ll find the story full of British colloquialisms as middle-aged Madeline Simpson navigates her way through an English summer heat wave and her hot flushes ­– finding solace with the air-conditioning in Marks & Spencer. It will strike a chord with many. In this story we see more of DS Amanda Lacey and her work partner Jack Rutherford, and take a look into her personal life as she investigates what seems to be a missing person case. Then she meets Madeline Simpson. What could possibly go wrong? People ask me why Amanda is gay and I say, she just is. I didn’t plan her to be just as I didn’t plan her not to be, it simply felt right for her. Love doesn’t discriminate who it picks and when, it happens when things align, as they did here for Amanda and her partner.